Geneva Motor Show preview: What will be on show? The Geneva Motor Show is arguably the world’s most significant motor show, and this year’s event kicks off on 9 March. As usual, numerous manufacturers will be unveiling their latest and greatest creations. 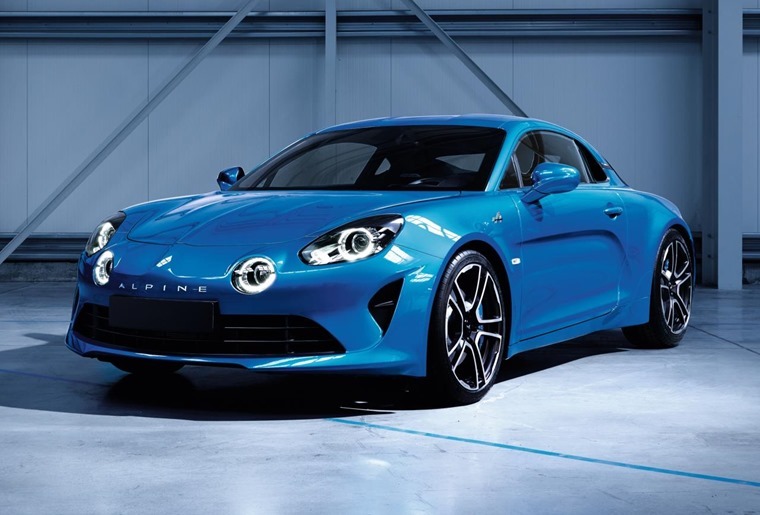 It’s been more than two decades since we’ve seen a production car from French manufacturer Alpine, but that’s all set to change thanks to the A110. The name is the same as that used on the 60s rally car, and its lightweight aluminium platform and timeless lines reflect its heritage. It was 2009 that the original C3 Picasso was launched, and it’s still proving a popular hit to this day. It is looking rather tired though, so it’s no surprise Citroen is expected to unveil a new version of its popular MPV at Geneva. 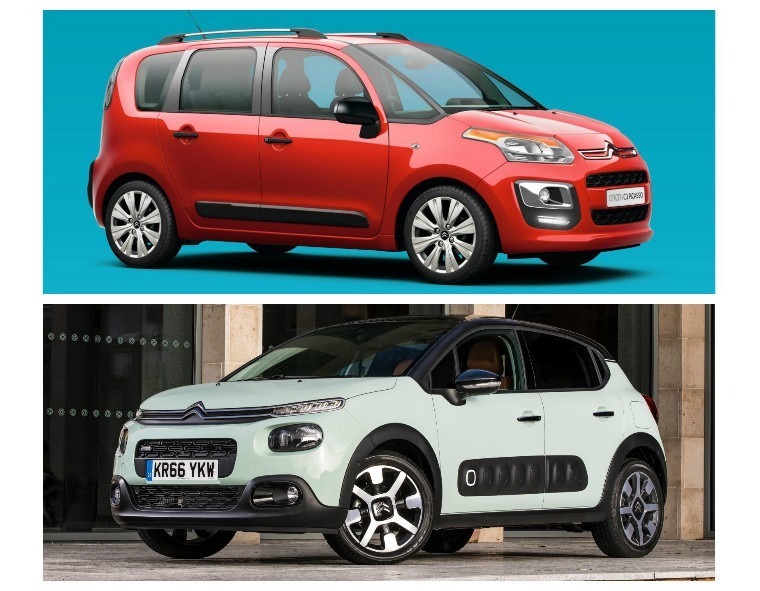 It’ll get the styling cues from the fresher cars in Citroen’s range, including the C4 Picasso, C4 Cactus and of course the all-new C3. 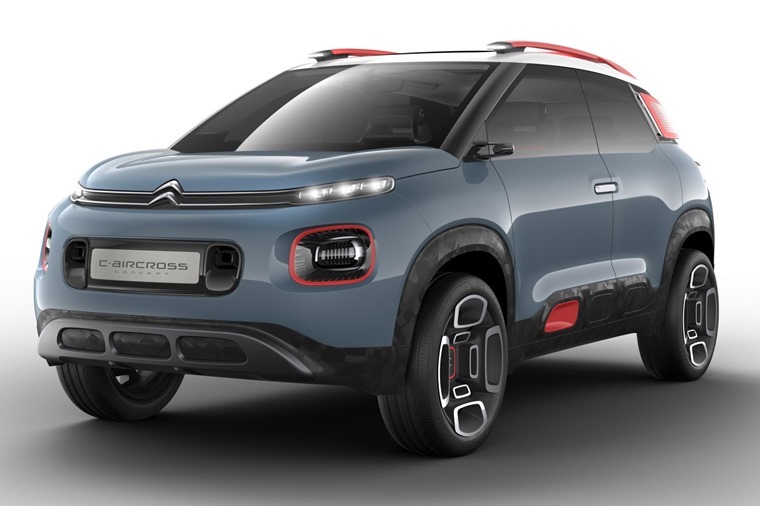 As such, it should prove to be a left-field choice up against the more conservative-looking Peugeot 2008 and upcoming Vauxhall Crossland X.
Citroen has given us a further glimpse of what we can expect from the new C3 Picasso will look like in the form of the C-Aircross Concept. With a raised suspension and chunky looks, it again indicates that the next C3 Picasso will resemble a mini SUV rather than a mini MPV. 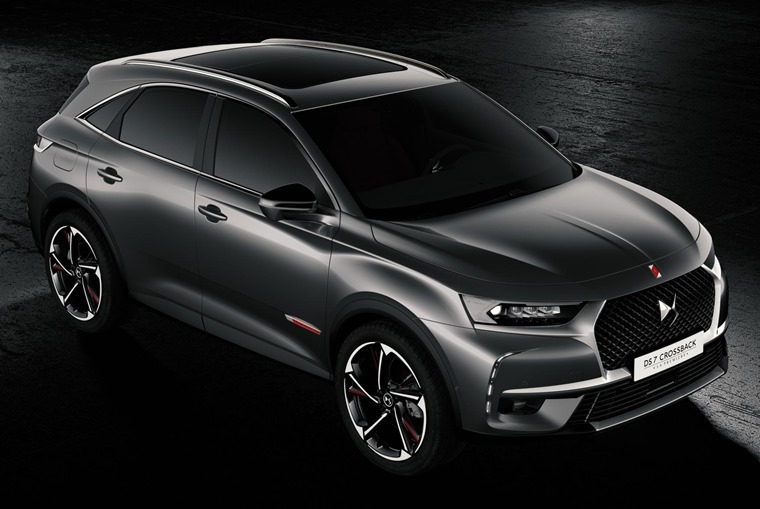 Hoping to make a splash with its new – and first – SUV is DS, with the new DS 7 Crossback. Aimed squarely at the likes of Audi’s Q5 and the Range Rover Evoque, it gets a range of frugal engines, a unique look and a high quality cabin. But is it enough to tempt people away from the more established premium brands? The production-model-debut of the Honda Civic Type R promises to be one of the major highlights of Honda’s presence at the show. 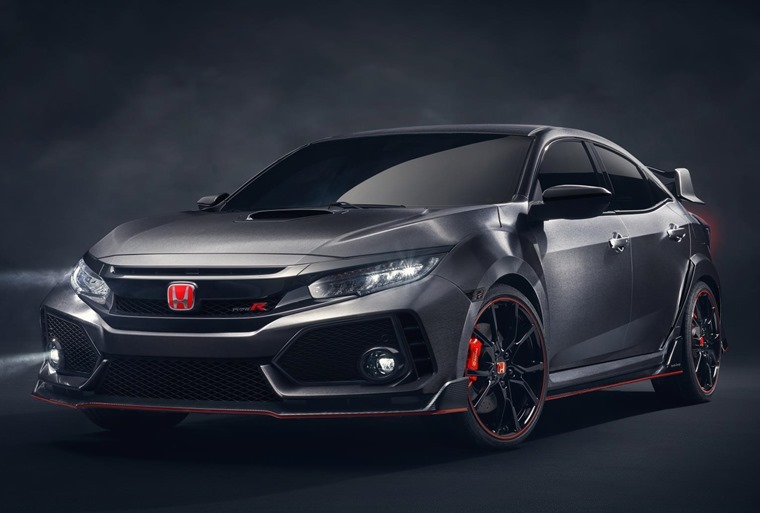 Engineered to deliver the most rewarding drive in the hot hatch segment, the Type R was developed in parallel with the 10th generation Civic hatchback and will feature Honda’s latest 2.0-litre VTEC TURBO petrol engine. Pictures and specs have already been revealed for the new Picanto, but we’re yet to see it in the flesh. It gets a more angular look and a new interior with refreshed infotainment options. 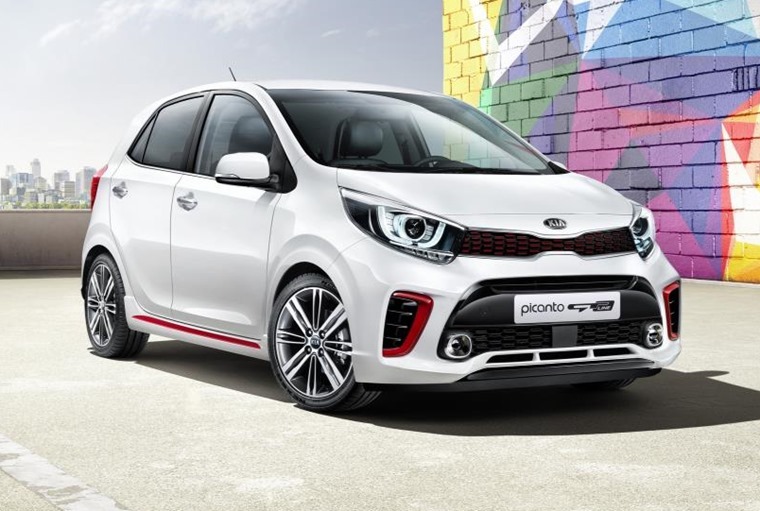 Like other Kias, the Picanto will be available in a sporting new GT-Line trim. Kia has confirmed that safety kit has taken a step up too, which should put it among the class-leaders when it comes to crash tests. Mercedes might have been busy updating its understated and refined E-Class range, but it has still found time to create something crazy. That crazy comes in the form of a G-Wagon Cabriolet that features a potent 6.0-litre AMG-tuned V12 twin turbo V12 engine. That means it’s likely this brick-shaped opulent off-roader will get from 0-62mph in around 5.3 seconds. 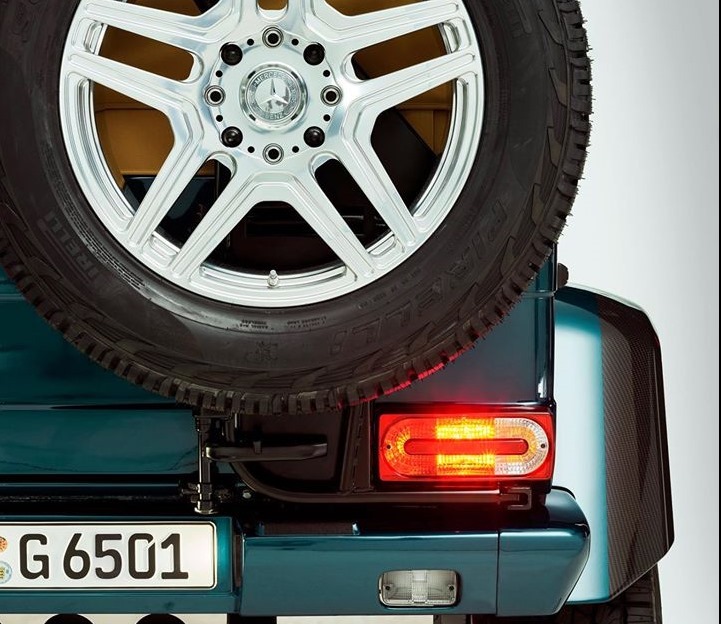 We haven’t been treated to any details other than the teaser picture above, but we imagine it’ll be one of the most lavish and capable four-wheel drives around. Mitsubishi is keeping its cards close to its chests when it comes to its new SUV. All we’ve seen so far is a teaser photo and confirmation that its main aim is to quash the ever-popular Nissan Qashqai’s hold on the mid-size SUV market. It’s yet to be confirmed if it will utilise the same hybrid tech available in the larger Outlander, but we think it’s likely given Mitsubishi’s plans for the future. 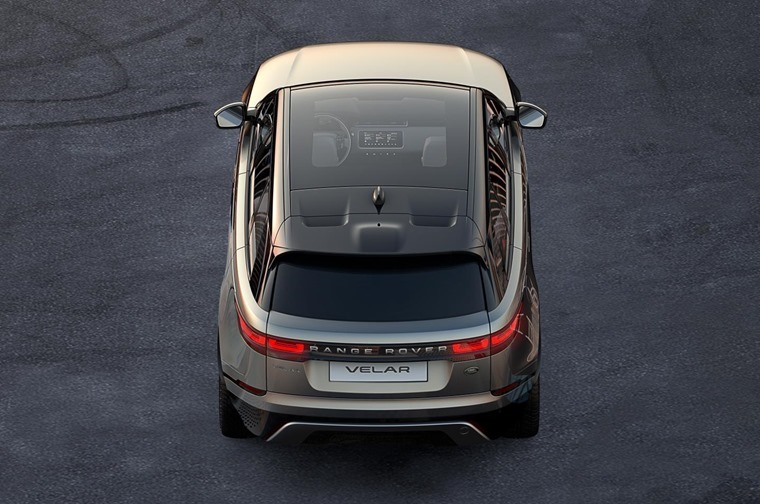 Jaguar Land Rover is fighting fit on the SUV front at the moment – it can already count the F-Pace and Evoque among its luxurious offerings, but the Range Rover Velar is set to take things to a whole new level. 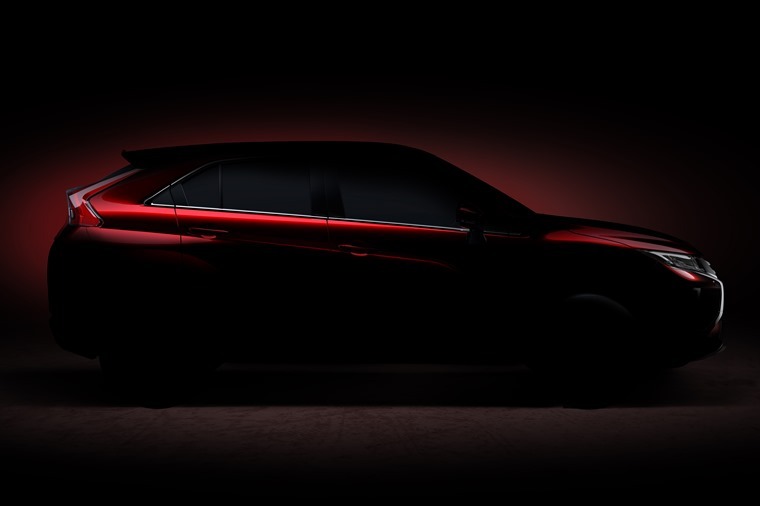 As you can see from the single teaser image, the luxury coupe-SUV looks to exemplify elegant simplicity while touching on the hallmarks that have made the brand such a popular one. The panoramic glass roof coupled with the tapered shoulder-line to the rear showcases an automobile that serves to act as the bridge between the design mentality of the Evoque and the Sport, bringing a new dimension of glamour, modernity and elegance to the brand. 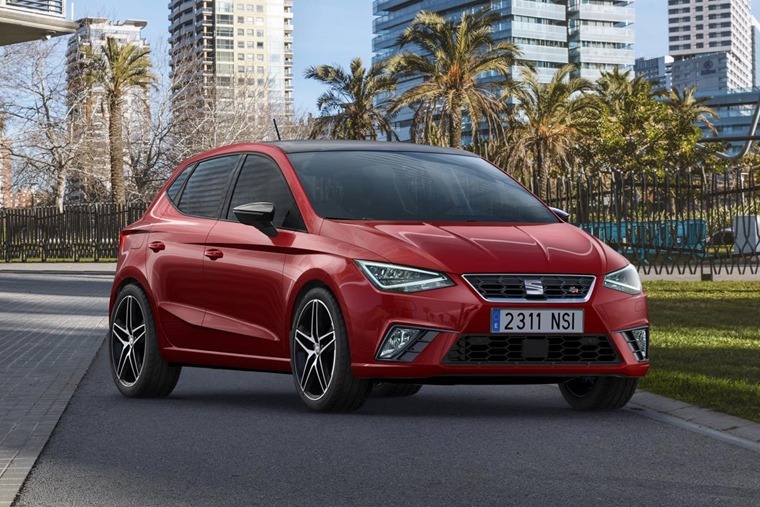 Seat has unveiled its new Ibiza supermini ahead of its official launch in Geneva, and it looks more than capable of taking on other upcoming rivals including the new Nissan Micra and the new Ford Fiesta. It’ll be the first Volkswagen Group vehicle to be built on a new platform, which will also form the base for the Volkswagen Polo and Skoda Fabia in the future, along with a mini-SUV or two. 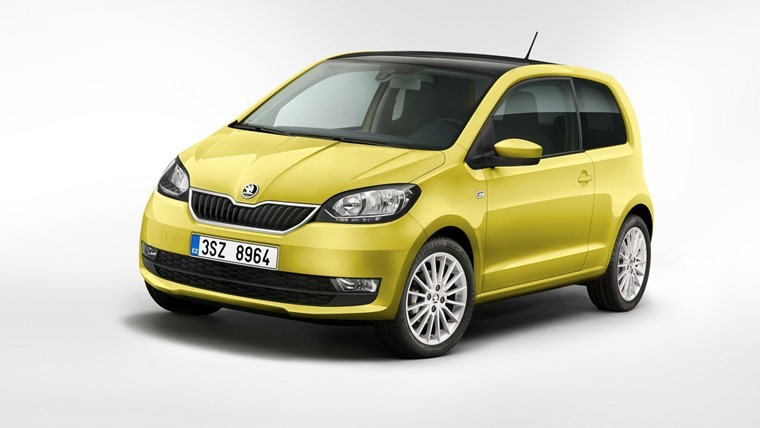 Skoda has already revealed pictures of its facelifted Citigo city car, but it’ll be on show at Geneva. The refreshed relative of the Volkswagen Up gets a sleeker bonnet, grille and a new set of bumpers. The interior has also seen significant tweaks, namely a new dashboard. Some models will feature a handy umbrella in the door too, just like the practical Superb. 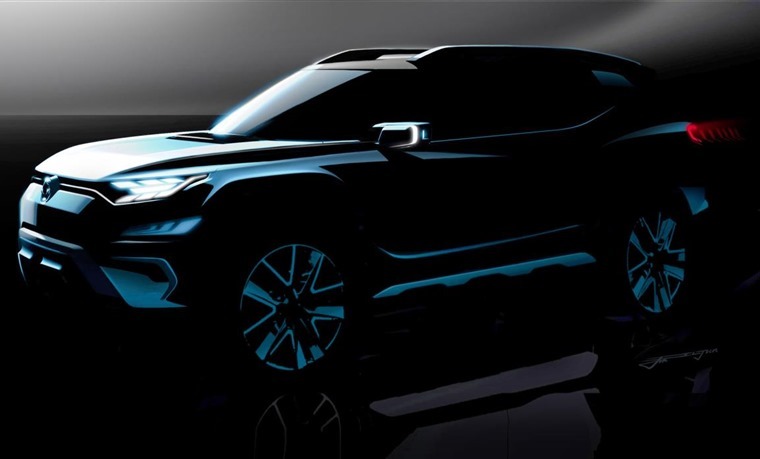 SsangYong will unveil their mid-size SUV concept, the XAVL, at stand 4131. The XAVL is a further iteration of the XAV concept presented by the upstart at the Frankfurt motor show in 2015. Blending the advanced convenience of an SUV with the practicality of a multi-purpose MPV, the XAVL accommodates seven passengers and provides lots of space along with a user-friendly interface. The XAVL is also equipped with a suite of new safety aids for pedestrians as well as the driver and passengers, and will be powered by both petrol and new clean-burning diesel engines. 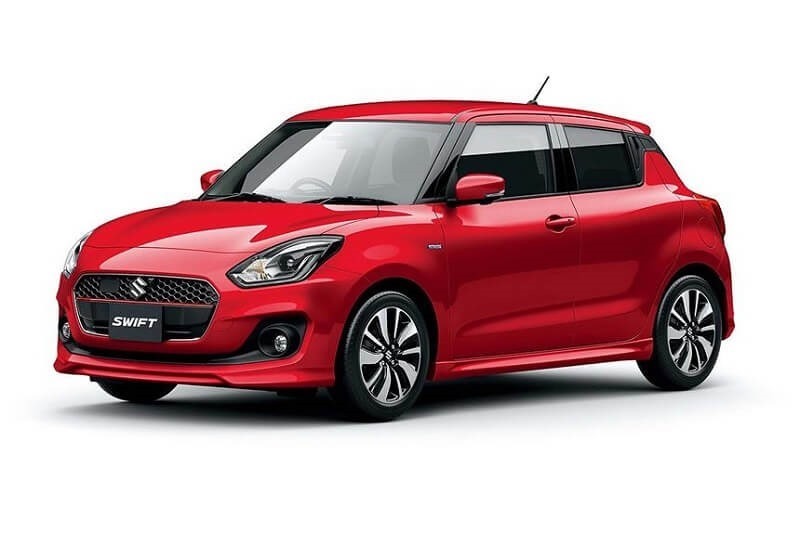 Suzuki will unveil the all-new Swift hatchback at Geneva, although we’ve already had a look of what we can expect courtesy of the car’s Japanese launch back in December. It keeps predecessors overall appearance, but its shape is more rounded and a little larger. This means it will benefit from a larger interior, where you can also expect to find the very latest infotainment options and a host of driver aids. It’s also due to get the latest engines that are already found in the Baleno such as the 1.2-litre Dualjet along with a mild hybrid. 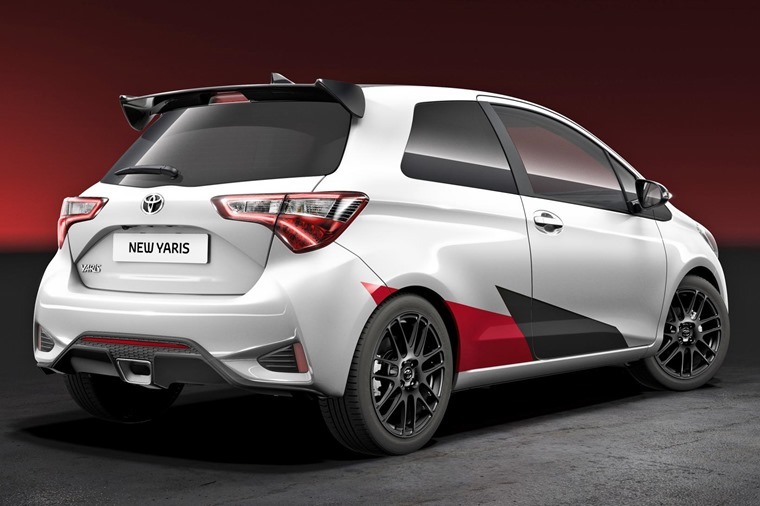 This upcoming hot Yaris variant is yet to be named, but purported to produce more than 210bhp, it should prove a real competitor for the Ford Fiesta ST and Volkswagen Polo GTI. A central exhaust exit and a gargantuan rear spoiler mark is out from more standard guises, but as ever with a hot hatch, it’s what’s under the bonnet that counts. Rumoured to be powered by a 1.5-litre turbocharged petrol unit, 0-62mph should take around six seconds. 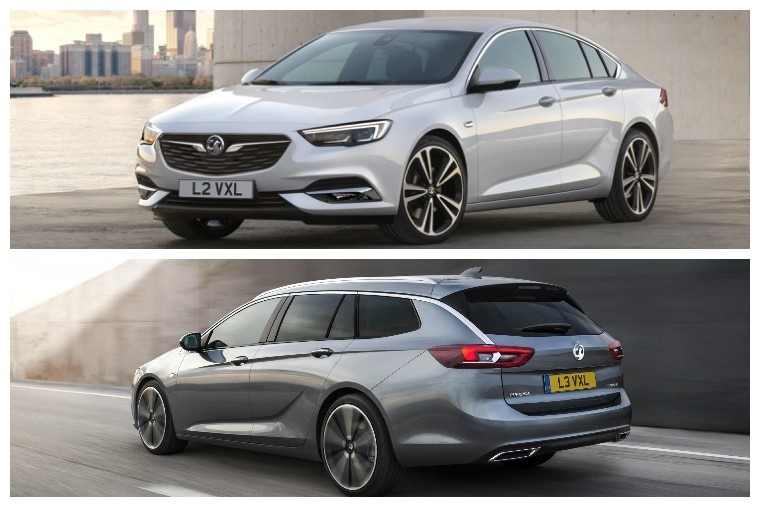 The new Insignia Grand Sport isn’t just aiming at taking on its age-old rival, the Ford Mondeo, but also the likes of entry-level premium models such as the Jaguar XE, Mercedes C-Class and BMW 3 Series too. We’ve already learnt a lot about it courtesy of some press photos, but we’ll be able to see it in the flesh at Geneva, and find out if build quality can really match those premium rivals. It’s also being joined by a practical Sports Tourer variant. You can read more on that here. 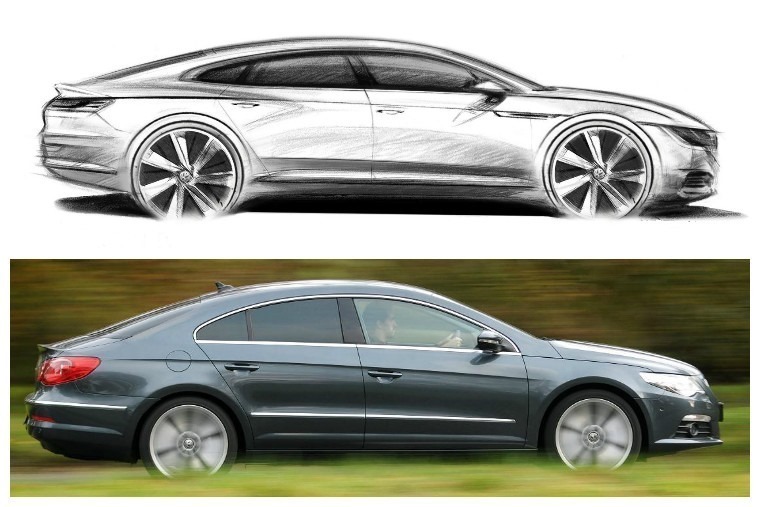 Volkswagen released some interesting drawings of what we can expect from the CC replacement, but Geneva will be the first time it’ll be seen in full-blown production form. It is to be Volkswagen’s new flagship saloon and gets a fastback look, not unlike the popular Audi A5 Sportback and Audi A7. There’s no info on any engine line-up yet, but with Volkswagen looking to put up to 25 electric vehicles on the market by 2025, it wouldn’t be a surprise to see an EV powertrain – or at least a hybrid – in the range. 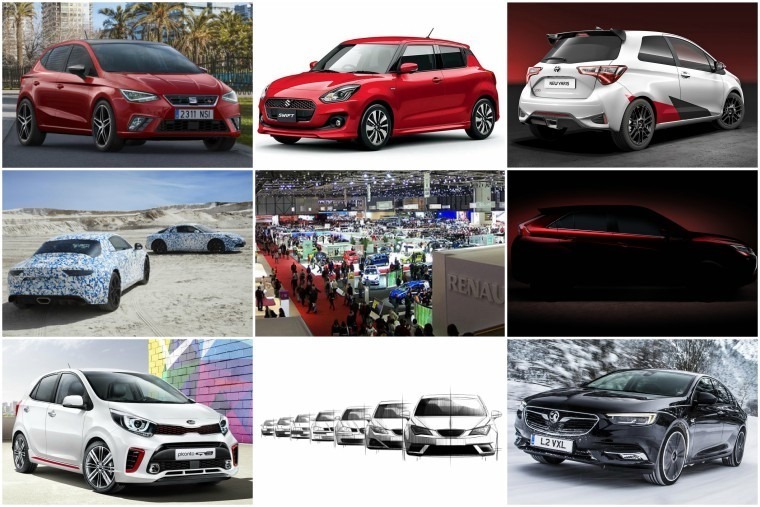 The Geneva Motor Show starts on 9 March, but opens to the press for two days beforehand (6-7 March), which will give us a chance to bring you all the info before the doors open to the public. Keep an eye on ContractHireAndLeasing’s news page for all you need to know.